DO FUEL ADDITIVES REALLY SAVE FUEL OR WORK? Many questions arise in mind before you consider pouring some fuel additive into your car's fuel tank - Do these fuel additives really work? Do they really save fuel? How much of that is true? Or it is just a marketing technique? Here are some facts you might not know about fuels and additives. Most countries either have refineries producing fuels or ports where fuel is imported. To reduce journey times and road transport environmental effects, this fuel is usually pumped via an underground grid system to local fuel terminals. At this location the different types of fuel are stored in bulk awaiting collection by road tankers for delivery to filling stations etc in the immediate area. This Fuel Terminal will have hundreds of different customers, each with their own specification of fuel for their customers. Logistically it would be impossible to send all these different variations of fuel down the same pipeline. To solve this problem, the fuel is sent as a standard basic fuel (petrol or diesel) and buyer has his own fuel additive package added to the tanker of standard fuel before delivery to his customer (the fuel filling station). 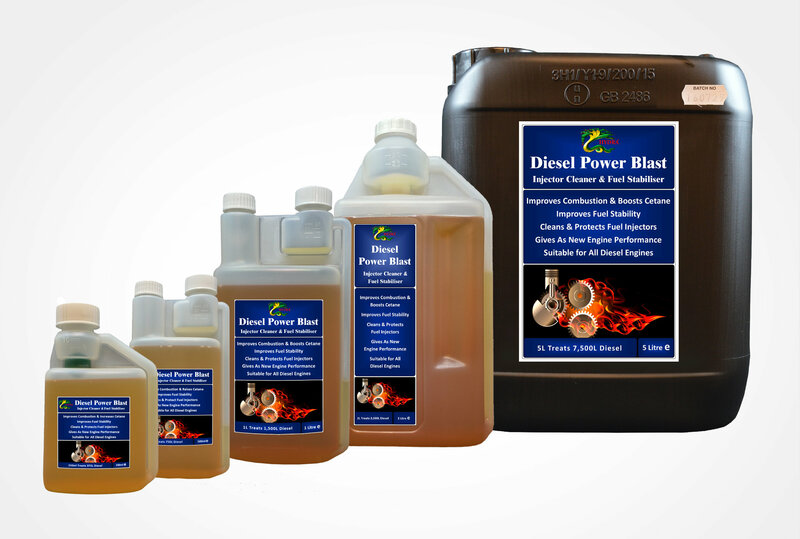 By adding their own fuel additive package that fuel becomes unique to that buyer, therefore all you do not realise it all fuel supplied in any country already has a fuel additive package added to it. Some packages are better than others, hence the market for premium fuels. The quality of that fuel additive package will vary greatly depending on how much profit the filling station wants to make. For example, most fuel stations charge an additional 10p per litre for premium fuel over the price of their ordinary fuel grade. Obviously in does not cost anything like 10p more for the supplier and the fuel savings in your vehicle will again, vary depending on the quality of the additive package used. Most suppliers claim up to a 6% fuel reduction when using their premium fuel. 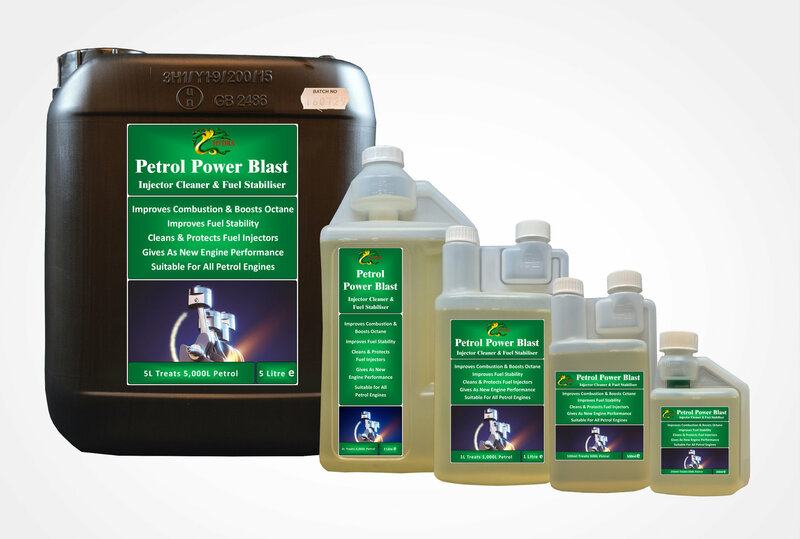 Hydra as an ISO based company have produced a range of highly concentrated and very effective fuel additives for petrol and diesel engines which give savings of up to 10% (some customers are getting much more). Depending on bottle size purchased they cost just over 1p a litre. With Hydra’s Fuel Additives added to your vehicle, you have a super-efficient engine which pays back in fuel savings many times the cost of the product. Join now, the many thousands of our happy customers who are saving ££££’s every day. It may be surprising, but even an extra pound or kilo, affects your fuel efficiency. It is highly recommended to keep your boot & back seat clear of unnecessary things or items that just add weight to your car or vehicle (e.g. cricket kit, golf clubs etc). Idling burns fuel. Turn the engine off when you are waiting for someone or if you are in a queue. Stick to a simple rule - if you stop over 10-12 seconds, Turn off your engine. The higher the gear, the lower the engine speed, which can improve fuel efficiency. Change up a gear whenever you can in good time, without labouring the engine or crossing the ‘redline’ on the RPM counter. Car aerodynamics are made to cut smoothly through the air. Opening your windows or sunroof, keeping bikes or boxes onto the roof, have major impact on your fuel economy. Driving faster will increase the wind resistance thus, causing your vehicle to use more fuel. If the battery is drained more (like with Air Con. or Music amplifiers) or is in poor condition, the alternator will constantly try to charge it and thus, will affect your fuel economy. Stop-start traffic affects fuel economy majorly. So, avoid the rush hours if you can. You will really notice the reduction in fuel consumption. However, this is easy to say than to do!. Unless and until required, avoid accelerating the vehicle as more speed means more fuel consumption and thus, less fuel economy. Not all fuels are the same. Never use a low quality fuel. Use fuel additives for better fuel efficiency. Correctly inflate the Tyre's, it’s safe and also lasts longer. A tyre that is under-inflated can increase fuel consumption. Hydra International Ltd have been in business since 1994. 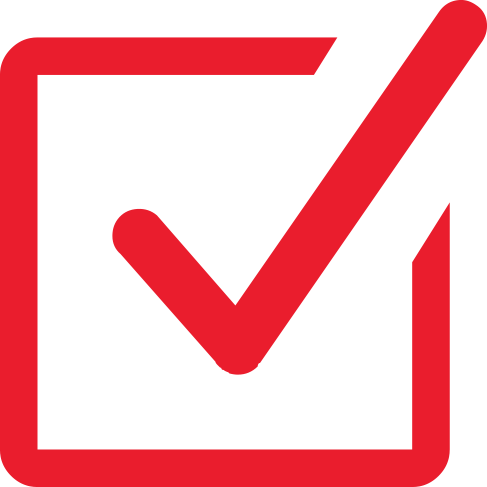 It is a chemical manufacturer whose production plant and management systems have been certified to the following International Standards, ISO 9001 (Quality); ISO 14001 (Environmental); OHSAS 18001 (Health & Safety). 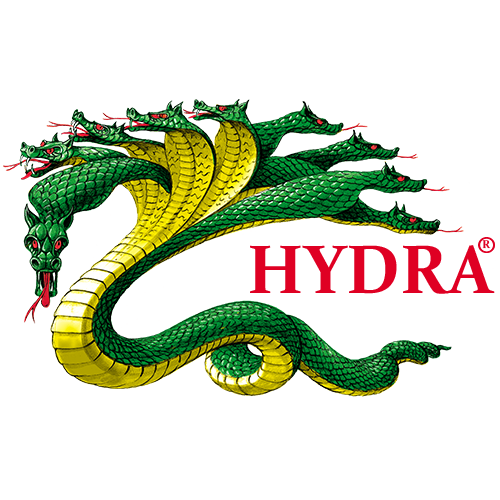 This means that all Hydra’s fuel additives are designed and manufactured to be the best quality, most environmentally friendly and safe to use products possible.